Boston, MA (June 30, 2018) – An accident in the 700 block of Walk Hill Street left one person injured on Friday. Boston police responded to reports of a multiple vehicle accident involving injuries 12:38 pm. Officer Anthony Alexis of the Boston Police Department was among the first officers to arrive at the scene of this crash. After surveying the situation involving the injured victim, it was decided that medical treatment was needed at the scene. Paramedics also responded to the crash and provided medical treatment. An ambulance then transported the injured victim to a nearby hospital. At this time, we do not know how the crash occurred. The Boston police investigation continues and they have not released additional details surrounding the events that led up to the accident. If we learn any further information we will bring it to you as soon as possible. A car accident involving injuries is not something that you want to think about. From mounting medical bills to lost wages from missing work to pain and suffering caused by severe injuries, a car accident can have far-reaching consequences. Additionally, the accident may leave you feeling hopeless with nowhere to turn in a time of need. You do not have to feel like the accident has ruined your life. There is hope for recovery and you have legal rights that must be protected. If you have been injured by a negligent driver, the law allows you to recover for your time off work, medical bills and pain from the injuries you sustained. To protect your legal rights, you need an experienced Boston personal injury attorney. 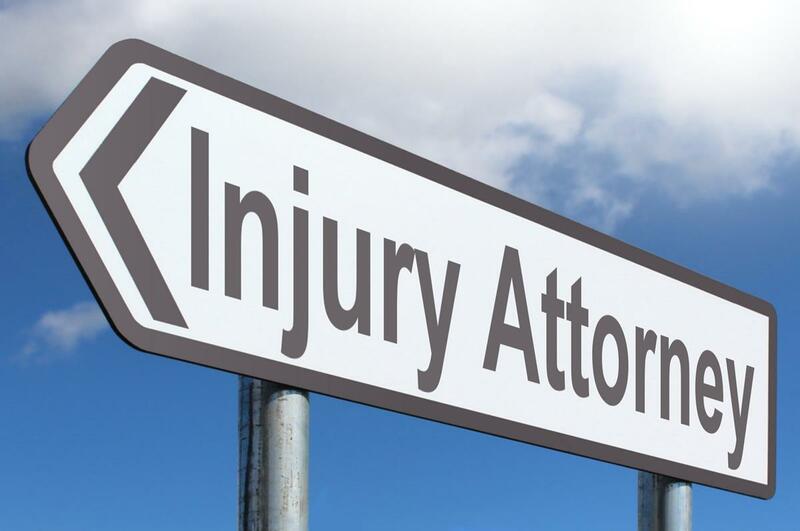 At the Law Offices of Jeffrey S. Glassman, our team focuses our practice on personal injury. Let us put our experience to work for you. If you try to handle your accident case by yourself or with an inexperienced attorney you are literally putting your future on the line. Give us a call today at 617-367-2900. We do not charge a fee for legal consultations. If we decide to take your case, we do not recover a fee unless you also recover for your injuries. You have nothing to lose, we are standing by right now ready to assist you.